Looking for a rental in Sugar Beach? Click here to visit Don Taylor's Sugar Beach website and view over 20 rentals. Sugar Beach condos in Orange Beach are part of the first condo development in Orange Beach, Alabama as you leave Gulf Shores going east. It's slightly secluded in comparison to many of the other condos in the area. Sugar Beach condos are in a great location and close to all of the Gulf Coast attractions. All of the condos in the Sugar Beach condominium complex are not directly on the Gulf of Mexico. Some of the units here face east and west and, therefore, offer partial and side gulf views. There are even a a small number of condos here that face north. Amenities for Sugar Beach include a second-floor pool and sun deck, gulf-front pools, BBQ area, and covered parking. 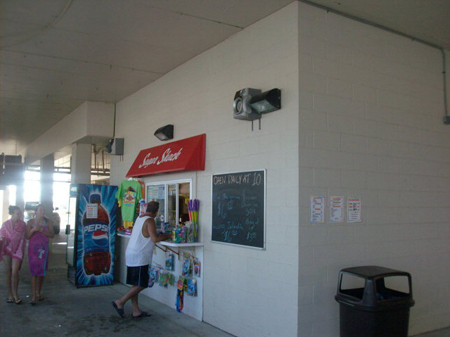 The condos are within walking distance to several Orange Beach restaurants, shopping outlets, and entertainment venues. Visit our Orange Beach condos for sale page to see all active listings in Orange Beach and use our pre-defined searches to find gulf front condos or condos with boat slips. Please let us know if you would like further info for Sugar Beach or any other condos, homes, or real estate along the Gulf Coast or would like to schedule a private viewing by emailing info@condoinvestment.com or by calling 251-Area-Pro (251-273-2776) for immediate assistance. 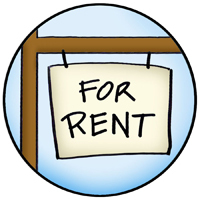 RENTAL TIPS to help increase your Sugar Beach rental revenue. 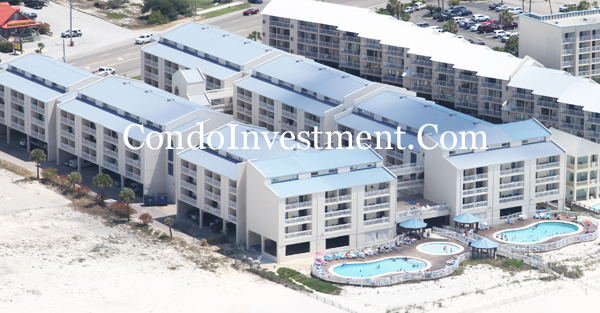 Find annual rental incomes for Sugar Beach and all other Alabama Gulf Coast condos. 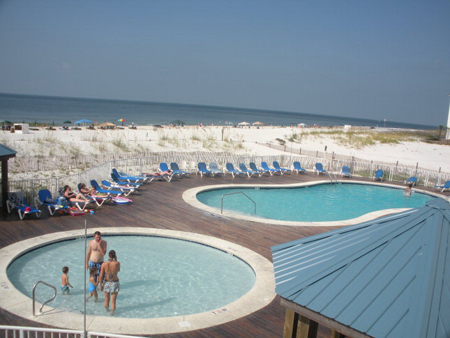 Click here for aerial photos of Sugar Beach condominium in Orange Beach, AL. 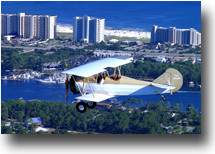 Orange Beach, Alabama is known as one of the best family-friendly vacation destinations on the Gulf Coast. The beautiful blue waters and white-sand beaches draw hundreds of thousands to the area each year. Use our site to search Orange Beach condos for sale and find useful info such as recently sold condos and closed dates. The economy in Orange Beach is booming with several pre-construction condos coming down the pipeline making a great opportunity for a second home or an investment. 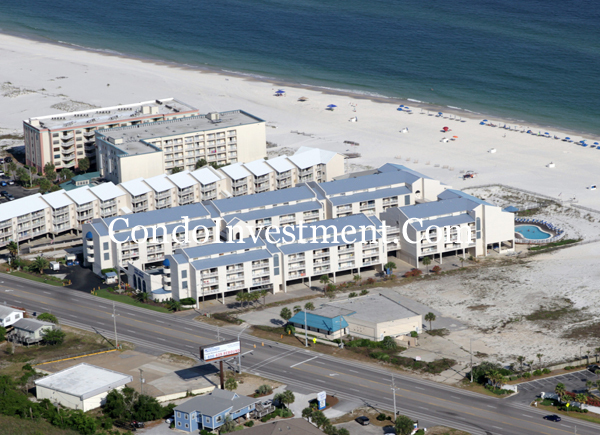 We provide investors with helpful information such as condo revenue not only in Orange Beach but also nearby towns such as Gulf Shores and Perdido Key. Find condos closest to popular attractions including The Hangout, Gulf State Park, and Flora-Bama using our exclusive aerial imagery giving visitors a bird's eye view of these areas. We frequently share aerial videos on our Facebook page, in addition to new listings, event & festival updates, and local real estate news. Our site provides comprehensive real estate details for every property along the Gulf Coast - from Mobile, Alabama to Panama City, Florida. Finding property is a breeze with many helpful search features including pre-defined options and interactive maps.